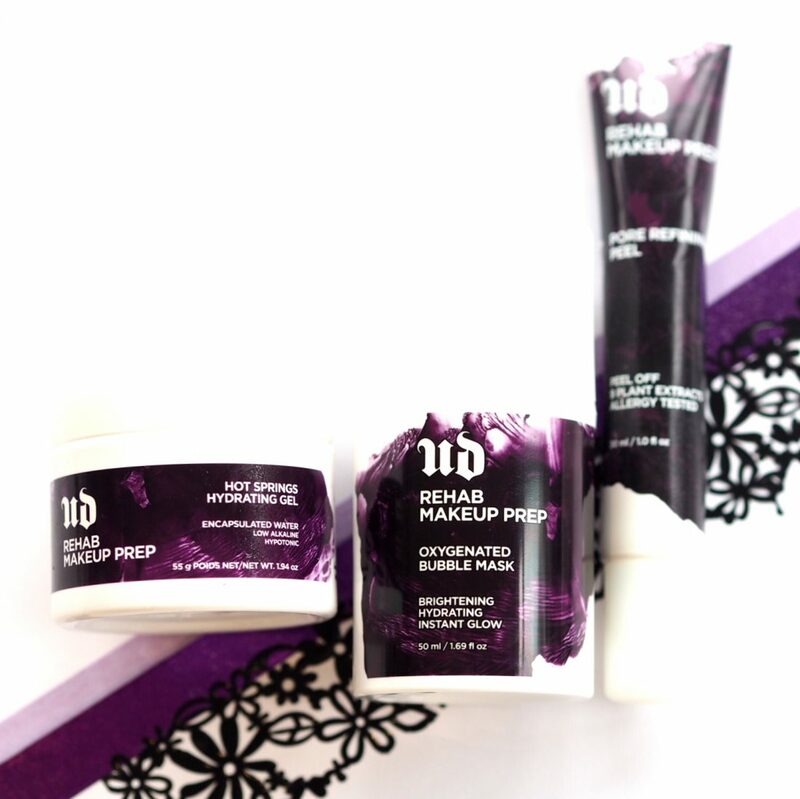 So, the next stage for Urban Decay is skincare. I don’t think I saw that one coming, but the brand is part of L’Oreal and L’Oreal does skin. Perhaps not such a surprise. 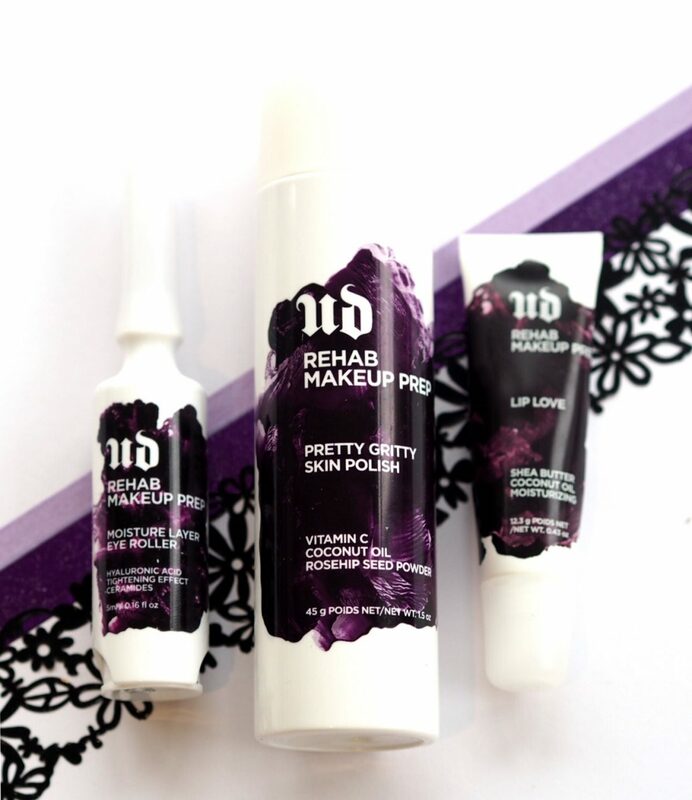 What’s notable is that it’s very much aimed at make up prep and removal so it supports the make up that Urban Decay is so well known for rather than sitting to one side of it. I’ll run through the top line details I have here. 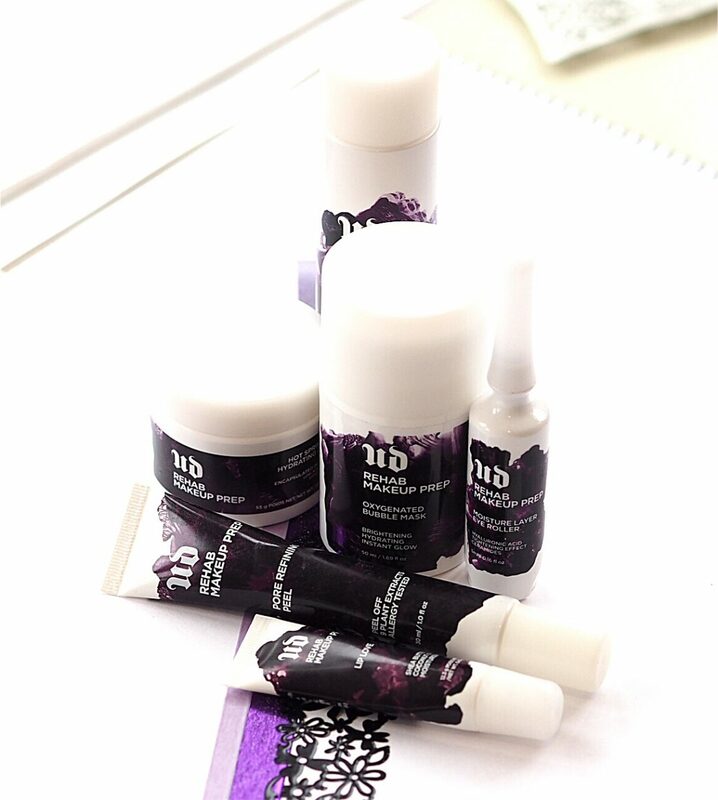 Rehab Makeup Prep Hot Springs Hydrating Gel (£22). 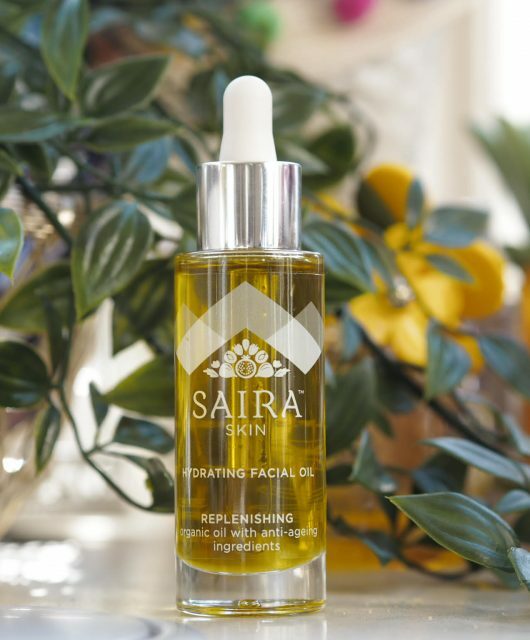 Using water from hot springs with a low alkaline is the USP on this gel – an immediate hydration boost for pre-makeup that doesn’t leave any oily feel. The upshot is that it’s good for before foundation because it won’t interact. is rich in skin-nourishing minerals. 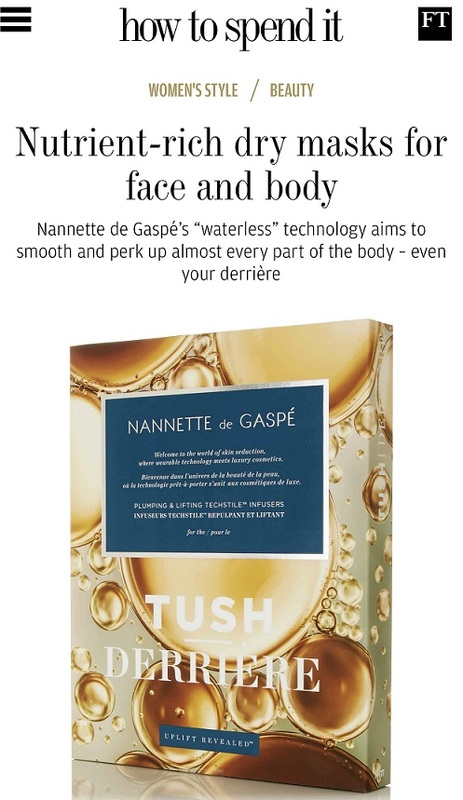 Because the water in this formula is also hypotonic (meaning a pure form of water), it penetrates the skin’s barrier well and becomes absorbed more easily. The result? Instant hydration that leaves skin feeling soft and smooth, never greasy. We encapsulated the water in theformula, so you can feel the hydrating effect happen as you apply the gel. And because Hot Springs Hydrating Gel is low alkaline, it helps to balance out the pH of the complexion. Light feeling but hydrating. Rehab Makeup Prep Oxygenated Bubble Mask (£22). 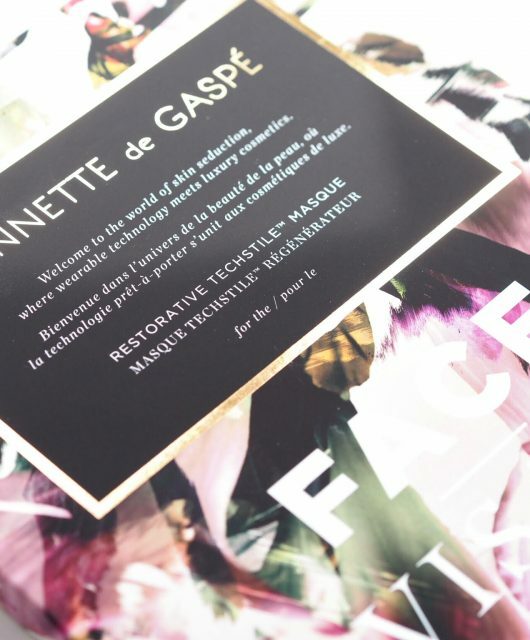 I’ve tried several bubble masks – most recently a Sephora own brand (incredibly foamy!) and I’d say that this one (also tried) seems to be slanted to oily skin. It left my skin almost squeaky clean. It comes out of the pot as a gel and then grows into a mass of foam on your face after about three minutes. The claim is for more hydrated skin and I can’t say I truly found that to be the case but it did act as a good energy shot or skin pep. There’s a scraper to take it off with – if you have active blemishes please skip this – that acts as an exfoliator. Rehab Makeup Prep Pore Refining Peel Off Mask (£24). Made to a gentle formula (St John’s Wort, Burdock Root, Sugarcane) this one is for trouble spots only – T-Zone, not all over the face! You leave it for 10 minutes then gently peel away. 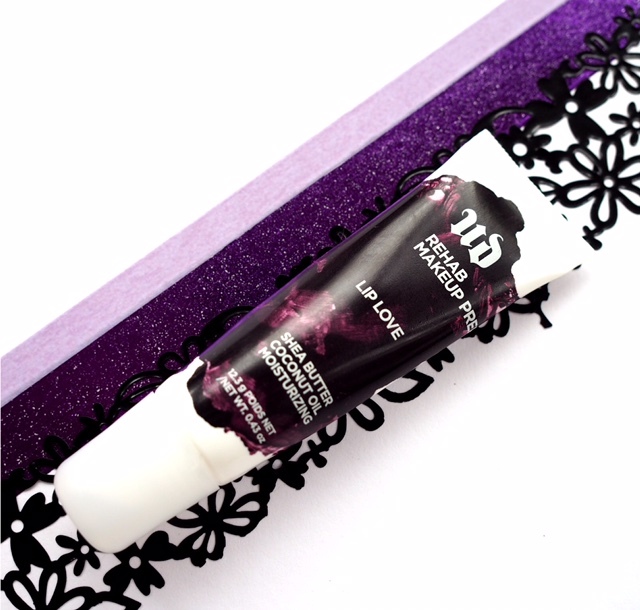 Rehab Makeup Prep Lip Love (£11). Coconut oil, shea butter form the main components of this balmy lip conditioner. It has, apparently, a coconut mint flavour (yuk!) and claims to leave your breath feeling fresh which is kind of impossible unless you eat it (don’t eat it!). Rehab Makeup Prep Mositure Layer Eye Roller (£20). Developed with a Korean skin care lab, Moisturer Layer can be used over make up as well as under. 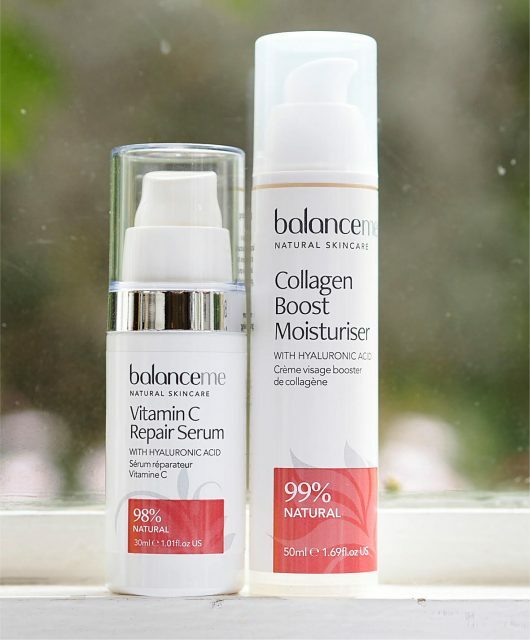 It’s a boost of hyaluronic that sinks in fast and doesn’t interact with foundation. It has a metal ball applicator. Rehab Makeup Prep Pretty Gritty Skin Polish (£22). 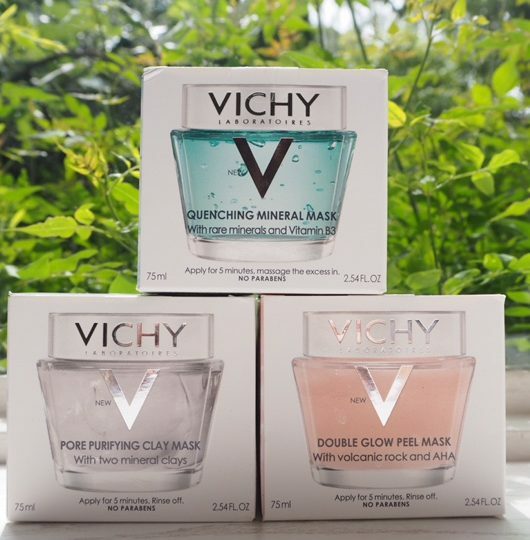 Aside from the Bubble Mask, this is the only other product from the new collection that I’ve tried and of the two, the one I’m most likely to come back to. Add the Vitamin C and Rosehip seed infused powder exfoliant to a cleansing milk or balm and turn it into an exfoliating cleanse. You can use it on its own as well as just an exfoliator. For me, this is one for when you’re in the mood to do the full cleanse, exfoliation, mask and mosturiser routine but haven’t got time. 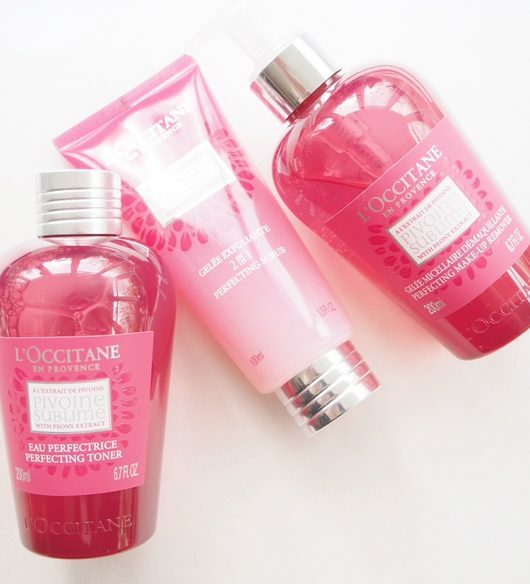 Your skin will feel like you spent more than 5 minutes on it! There’s more coming from UD in the way of cleansing – one product I really want to try is the Meltdown Makeup Remover Dissolving Spray. If you’re a regular reader of BBB you might remember I flagged up a Korean cleansing stick last year from Su:m37 (Miracle Rose Cleansing Stick (HERE) ) – well, there’s one on the way from UD that will at least be accessible. I’m surprised other brands haven’t leapt upon this cleansing method – travel friendly and super handy. 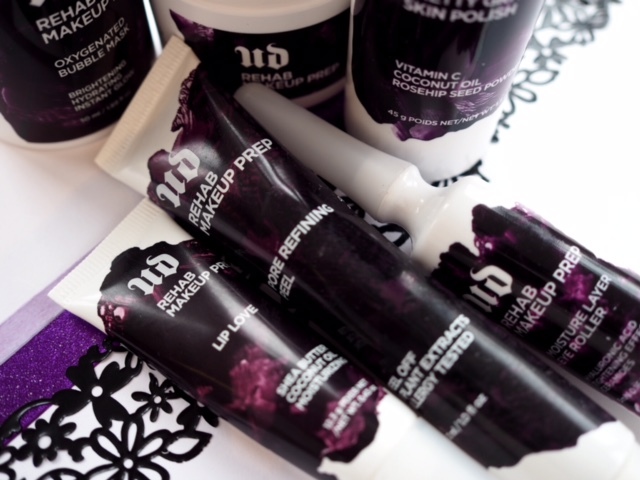 You’ll be able to find all of the new Urban Decay Skincare from April. Btw Jane, have you seen the Models Own K-beauty inspired line? Yes I have – Models Own don’t send out to me and I haven’t been inspired enough to buy it for myself. I’m surprised it took the brand this long to release their skincare line. I had been told by the brand over a year ago that skincare was their next project (when I had suggested to the brand that it would be a good progression) since have had an exclusive partnership with Skindinavia, the brand that produces their All Nighter Spray. It sounds like under L’Oreal they’re expanding their partnerships. The exfoliator sounds interesting to me. (And I definitely agree with you – mint and coconut? Just bizarre!) Thanks for your post! I love the packaging of this and I think that UD took a step in the right direction. I’ve also always wanted to try a bubble mask but I have dry skin so it seems like this UD version of it wouldn’t be the best one for me. No I don’t think it would – Sephora does a brilliant one if you can access. Surprised at alkalinity being a selling point for the hydrating gel, many people are conscious of preserving their skin’s protective low ph.